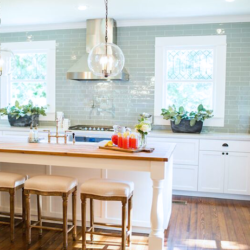 The first episode of season 3 on HGTV’s Fixer Upper showed this spacious 20th century home that had been vacant for two years. 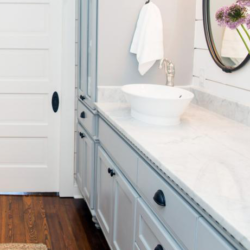 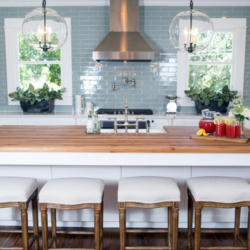 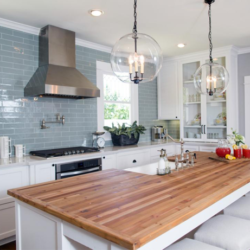 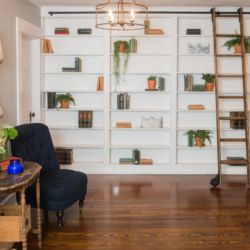 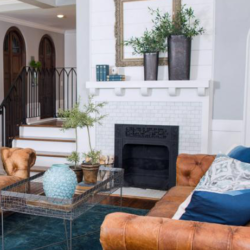 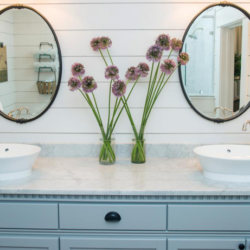 After being badly neglected, Chip and Joanna Gaines were able to turn this 3500 square feet house from a run-down property into a visually striking home. 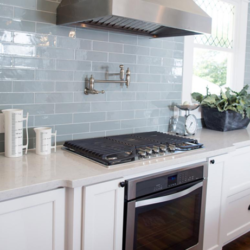 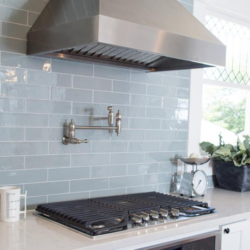 The countertops consisted of Lagoon Quartz with a muted blue subway tile for the backsplash, requested by homeowner. 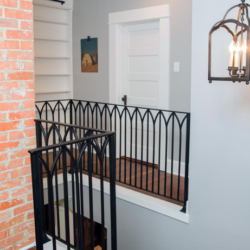 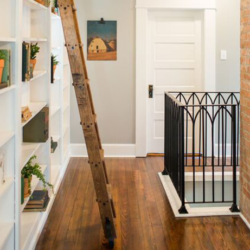 Old Chicago Bricks were used for a pillar to continue the stylish theme up stairs. 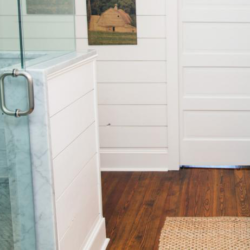 In the bathroom, Octagon tiles were used as accent pieces in the shower to add a visually sleek tone. 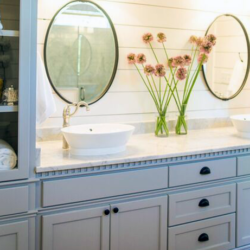 All of these products used for this stylish and inviting home can be found at Design Superstore. 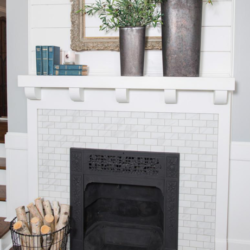 The living room makeover included a restoration of the fireplace with the old green tile replaced with Carrara marble for a timeless look.